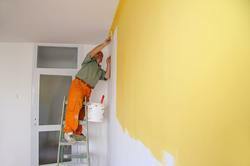 Prominent & Leading Service Provider from Lucknow, we offer wall painting service, painting services, residential painting service, showroom interior designing, 3d painting services and residential interior designing service. 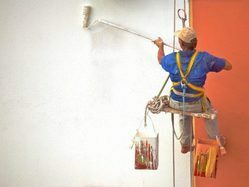 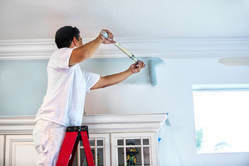 We are well known service providers for house interior painting service, house exterior painting service, exterior painting services, interior painting services, interior and exterior painting services. 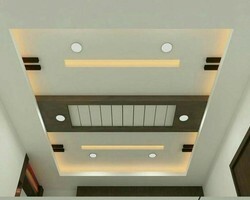 We provide designing services for showrooms to exude elegance even while giving potential customers a warm and friendly feel. 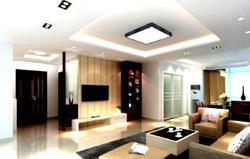 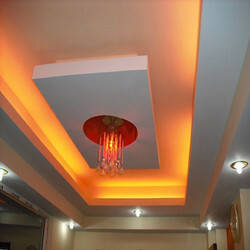 We are engaged in providing interior design for kitchen, bedroom, living room etc. 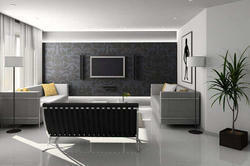 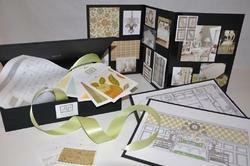 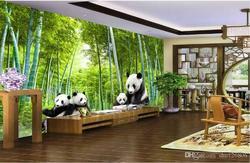 Get the best new residential interior design, ranging from interior design for small homes to big apartment blocks.